United Nations: United States and Iran traded accusations on Tuesday over Tehran’s latest ballistic missile test, which the UN Security Council discussed behind closed doors without taking any action. Iran’s UN Mission said in a press release Tuesday that “all ballistic missile related activities of Iran are in full conformity” with the 2015 Security Council resolution and said that “it is the US that is in absolute violation of the very same resolution” for “its unlawful withdrawal” from the nuclear deal. Britain’s UN Ambassador Karen Pierce told reporters after the closed council meeting that members expressed “a lot of concern” about the December 1 test launch and stressed that the 2015 resolution doesn’t say nuclear weapons must be on the missiles. US Secretary of State Mike Pompeo announced Saturday that Iran had test-fired a medium-range ballistic missile capable of carrying multiple warheads “which has a range that allows it to strike parts of Europe and anywhere in the Middle East.” He called that a violation of the 2015 resolution. 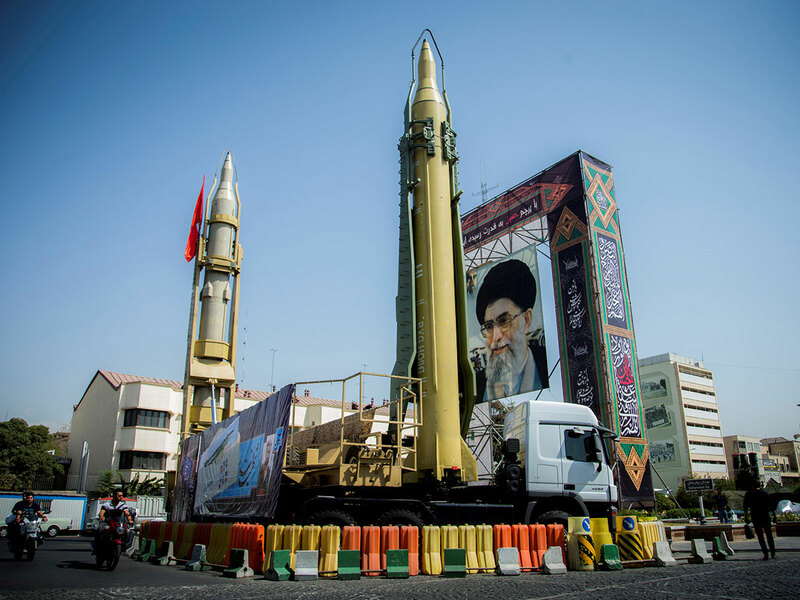 Iran’s UN Mission said that the country’s ballistic missile program is purely defensive and a “deterrent tool against foreign threats” and declared that the country isn’t violating the resolution. Britain’s Pierce said the United Kingdom and its European partners have engaged with Iran on foreign policy issues, including Yemen, and have tried to have a dialogue on ballistic missiles.